Andrographis paniculata (kalmegh) is a woody shrub belongs to the family Acanthaceae. Active Ingredient: Andrographolide 5% & Andrographolide 10%. Owing to the wide experience of this domain, we are instrumental in offering Andrographis Paniculata Leaf Extract to our clients. Kalamegh; Androgaphis paniculata is a great antipyretic herb, where modern day anti-pyretic medicines can cause severe complications with your kid like- behavioral problem, internal bleeding in organs- Kalamegha and Chirayata prove the best solutions for the same and are safer. Andrographis paniculata (kalmegh) is a woody shrub belongs to the family Acanthaceae. 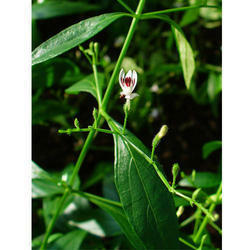 Andrographis Paniculata is commonly known as bhunimba. 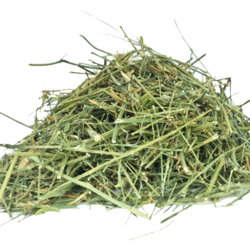 This Plant contains many components which are responsible for its therapeutic properties.